Who’s the best Hulk? Well, we already know the answer to that, it’s Mark Ruffalo (the fluffy buffalo). But if we were to cast our eyes back to a pre-Avengers world, in which Marvel and their partners just kept trying to make the Hulk work as a comic book superhero property, what would we get? 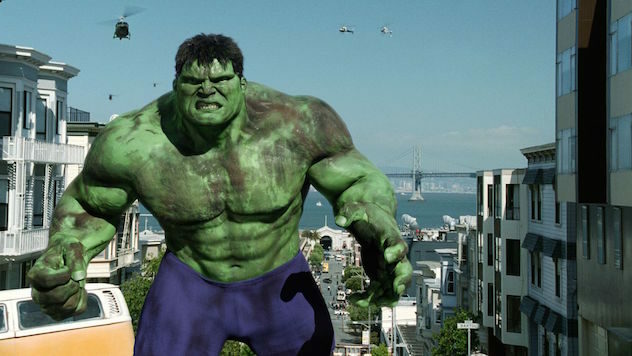 It’s the first Super Zero showdown as we pit Norton vs. Bana, Lee vs. Leterrier, and Incredible vs. Hulk as we look at Ang Lee’s HULK and Louis Leterrier’s INCREDIBLE HULK!